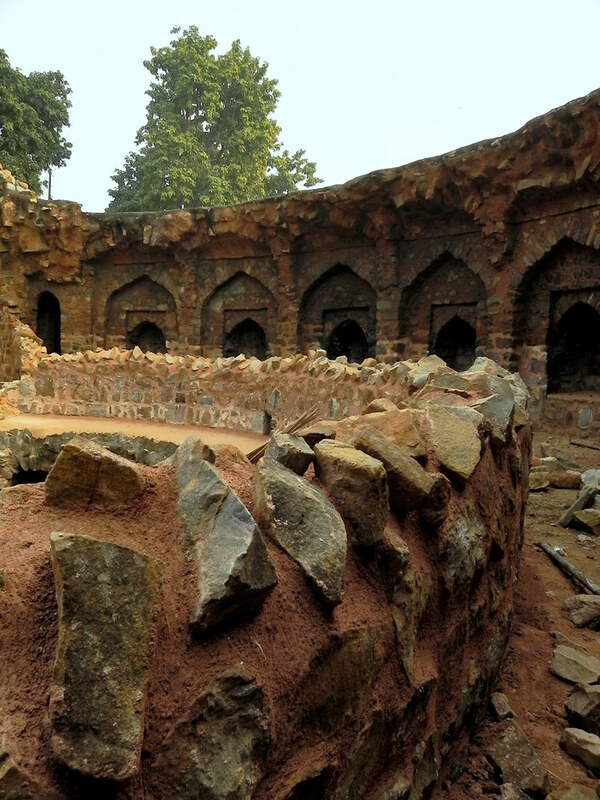 In the northern part of the Kotla of Firuz Shah, you will find a baoli. As opposed to Agrasen or Rajon or other prominent baolis in Delhi, the baoli at Firuz Shah Kotla is circular in shape. You will find the interiors and lower levels of this baoli relatively cooler even on scorching Delhi summer.